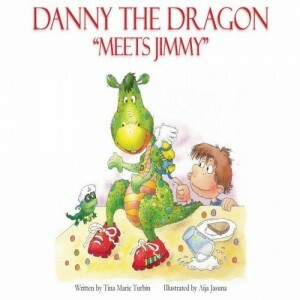 Danny the Dragon Meets Jimmy has received yet another prestigious award. 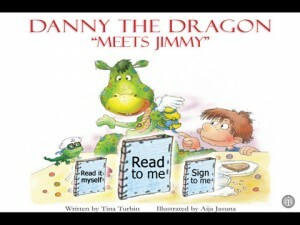 The multi-award winning illustrated kids book Danny the Dragon Meets Jimmy by Tina Turbin has received yet another prestigious award, Five Star Publication’s First Prize for Best Illustrations for its illustrations by Aija Jasuna. 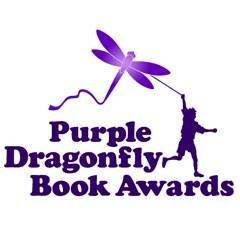 Danny the Dragon Meets Jimmy, the first book in my illustrated kids book series, has placed first in the Purple Dragonfly Book Awards for Best Illustrations. What an honor! You can find out the story behind illustrating the book by checking out this link to fReado.com, the “World’s Biggest Free Book-Winning Site,” which has featured Danny the Dragon Meets Jimmy. fReado allows you to sample the book and shares a little bit about my creative process as I was putting the book together. You’ll also read the remarkable story of how I found and worked with my outstanding illustrator, Aija Jasuna. Mara Rouse has a history of exceptional credits to her resume to add another jam packed filled week of applying make-up for the celebrity pre-parties to the Grammys as well as the Grammys this year, 2010. Mara Rouse is now the make-up artist for any parties or shoots we do while in Los Angeles.